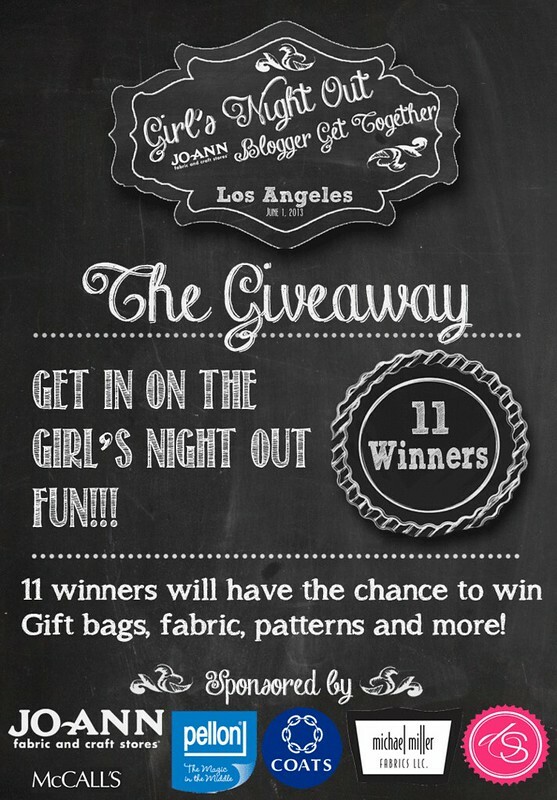 We always like to follow up our Girl’s Night Out Events with a fabulous giveaway. 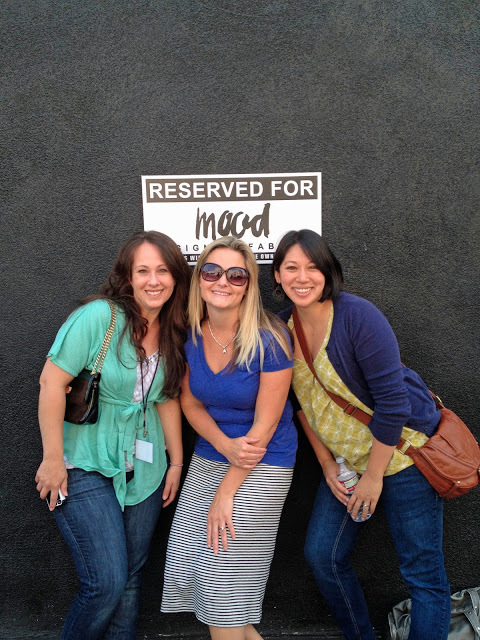 Its no fun just sharing a recap post, we like to share the goodies as well! The fabulous Sponsors of the Jo-Ann Fabric & Craft Stores Girl’s Night Out Event have teamed up, and we are offering eleven incredible prizes for you to win. 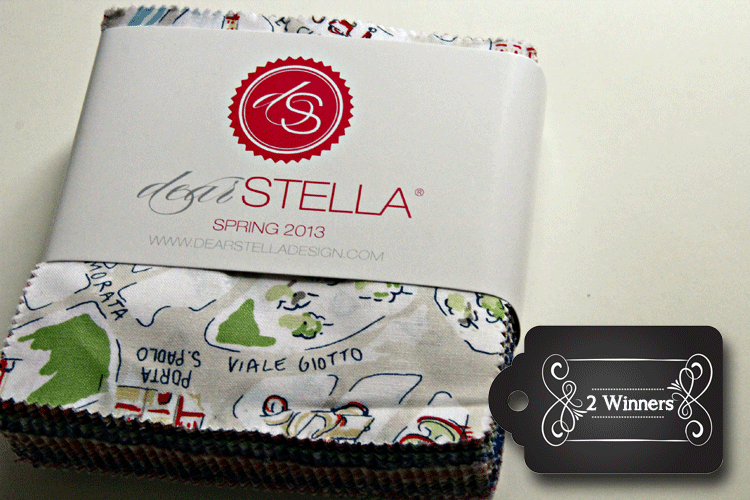 2 Winners will receive (1) Dear Stella Designs Charm Packs of their entire Spring 2013 Fabric Collection. 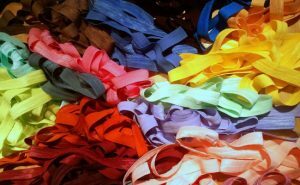 1 Winner will receive (1) Bundle of Pellon Products – including: 1 pkg PellonÆ SF101 (15″ x 2 yards), 1 pkg PellonÆ 906F Fusible Sheerweight (15″ x 3 yards), 1 pkg PellonÆ 931TD Fusible Midweight (15″ x 3 yards), 1 pkg PellonÆ 805R Wonder-UnderÆ (15″ x 2 yards), 1 yard PellonÆ 420G Fashion Fuse Grey, 1 yard PellonÆ SK135 Sheer-Knitô, 1 yard PellonÆ XE-45 Xtreme ElasticÆ Fusible Stretch Interfacing. 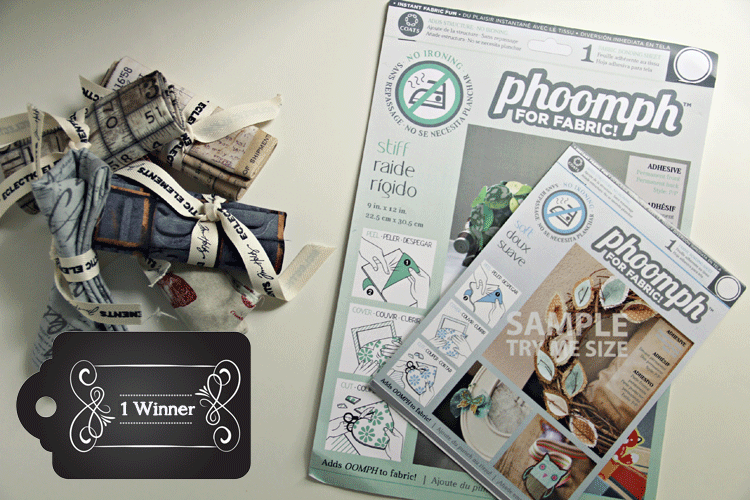 1 Winner will receive (1) Phoomph for Fabric Stiff and (1) Suave, Fat Quarters of the new ìEclectic Elementsî fabric by Tim Holtz. 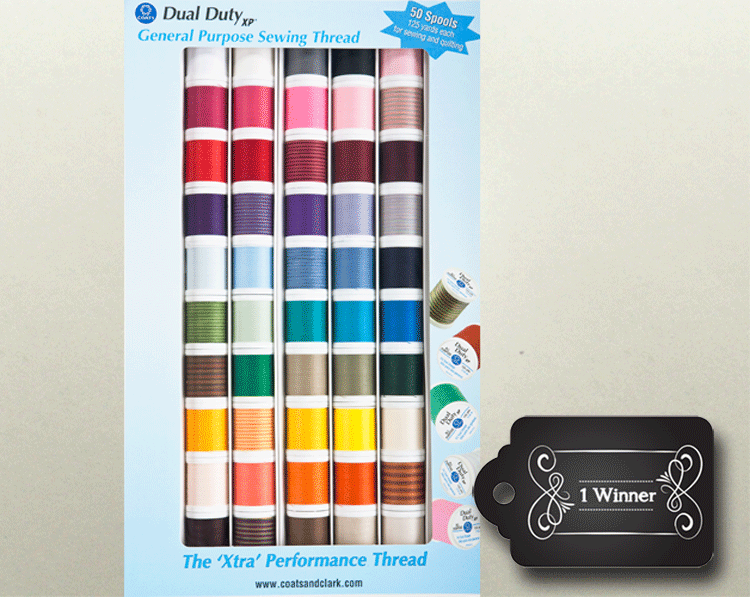 1 Winner will receive (1) Coats & Clark Dual Duty All Purpose XP Thread Assortment 50/pkg. 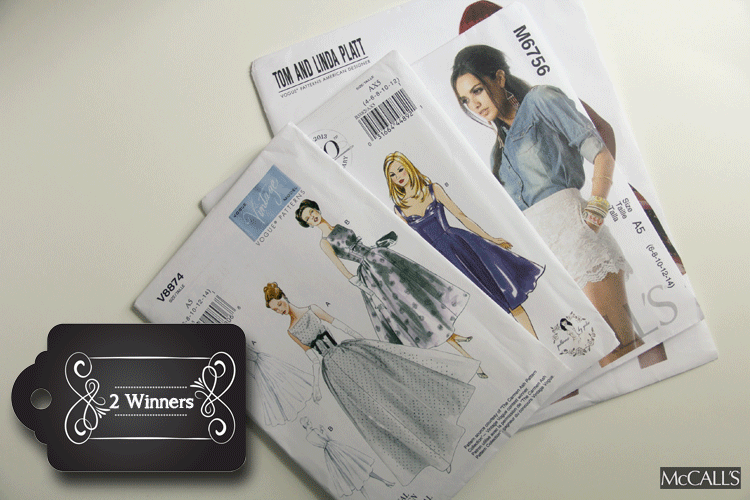 2 Winners will receive (1) McCalls Pattern Bundle, including 4 Sewing Patterns each. 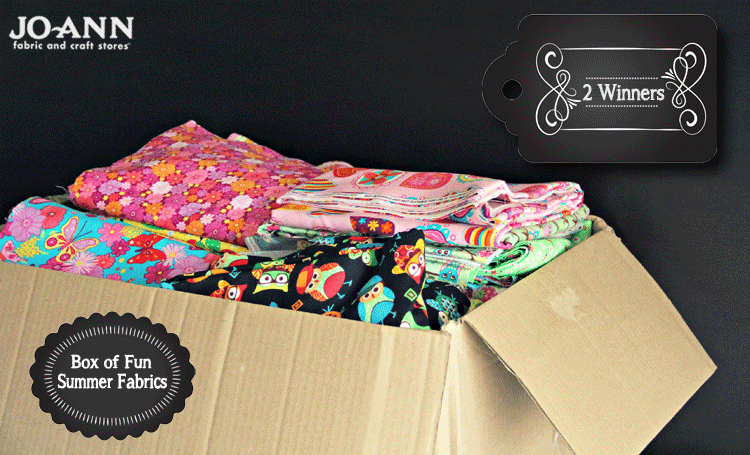 2 Winners will receive (1) Box, filled with mystery ‘Summer Fabric’ courtesy of Jo-Ann Fabric & Craft Stores. 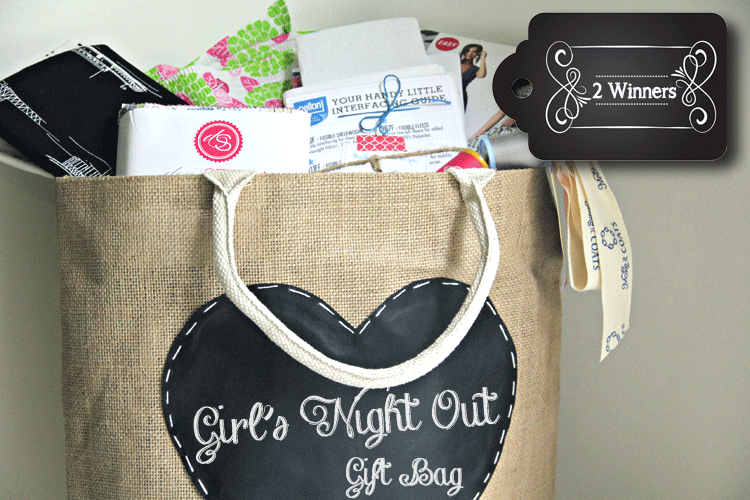 2 Winners will receive (1) Girl’s Night Out Gift Bag. Gift Bag includes: Fabric from Jo-Ann Fabric & Craft Stores, 3 spools of thread from Coats & Clark, Phoomph Product from Coats and Clark, Pellon Interfacing, Dear Stella Designs Charm Pack, Michael Miller Fabric from the new Violet Craft line, 4 Pattern bundle pack from McCalls, Notebook, and Burlap and Chalkboard Gift Bag from the Sewing Rabbit. 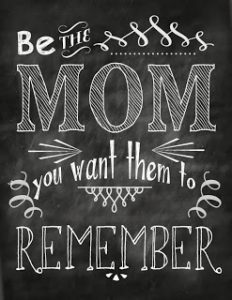 So much fun – right? [iframe][/iframe] No purchase necessary. 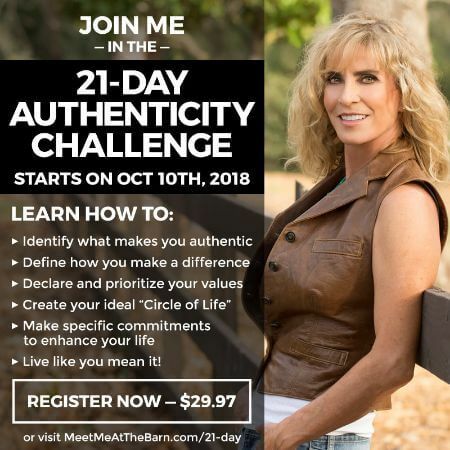 This promotion is in no way sponsored, endorsed or administered by, or associated with, Google Docs. We hereby release Google Docs of any liability. No purchase necessary. For alternate entry, e-mail jgerblick(at)hotmail(dot)com with your full name and the subject line ìGNO Los Angeles Giveaway.î All prizes will ship within 7 days of the end of the giveaway. 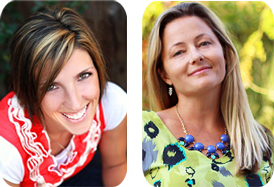 Giveaway starts Thursday, June 6, 2013 at 6:00 am EST and ends Thursday, June 13, 2013 at 6:00 am EST. 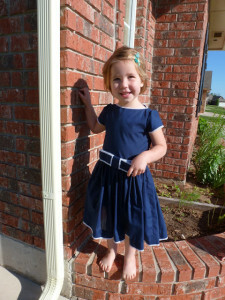 Once the giveaway ends, winners will be chosen using Random.org and contacted within 24 hours by e-mail. A post announcing the winners will go live at https://www.facebook.com/MeSewCrazy with winnersí names on Thursday, June 13th. 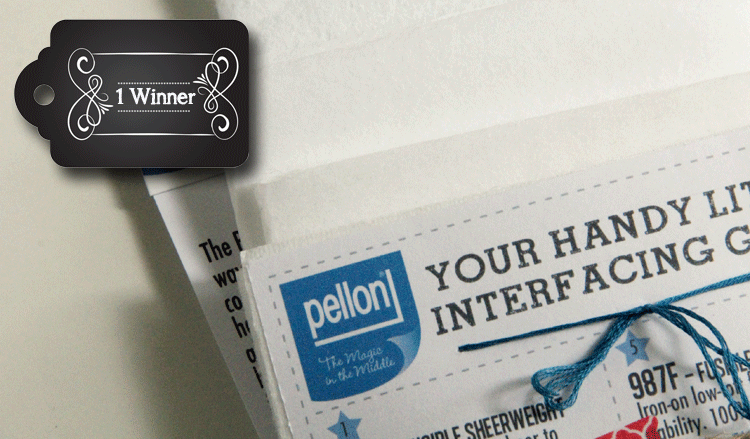 Winners will need to respond within 48 hours to claim their prize or another winner will be chosen. This giveaway is open to US contestants only.